[00:47] – Welcome to COUPLES MONTH! [26:35] – Takeaway advice – Working together isn’t for everyone, but, it is worth the try. 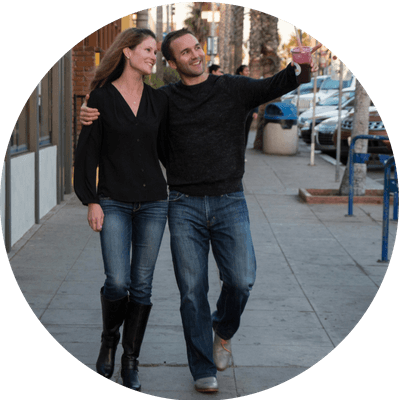 JohnLee Dumas & Kate Erickson are the dynamic duo behind Entrepreneurs on Fire: an award winning podcast that interviews inspiring Entrepreneurs every Monday and drops value bombs every Thursday. John is the host, with over 2000 episodes, 1.3 million listens every month, and seven-figures of annual revenue, JLD is just getting started. 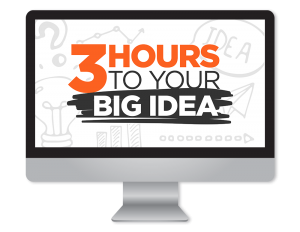 Visit YourBigIdea.io and discover YOUR BIG IDEA in just 3 hours! Kate is the creator, engager and implementer behind EOFire. She is also the host of the podcast Kate’s Take and co-author of The Podcast Journal: Idea to Launch in 50 Days. Kate is passionate about helping entrepreneurs create freedom in their business and life through developing systems and processes that can help their business scale and grow. 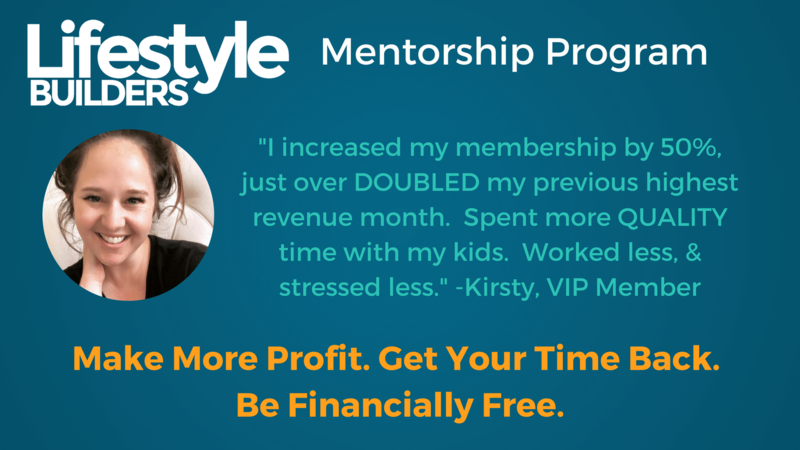 Together, they help you Get ready to set YOUR Entrepreneurial journey ON FIRE! 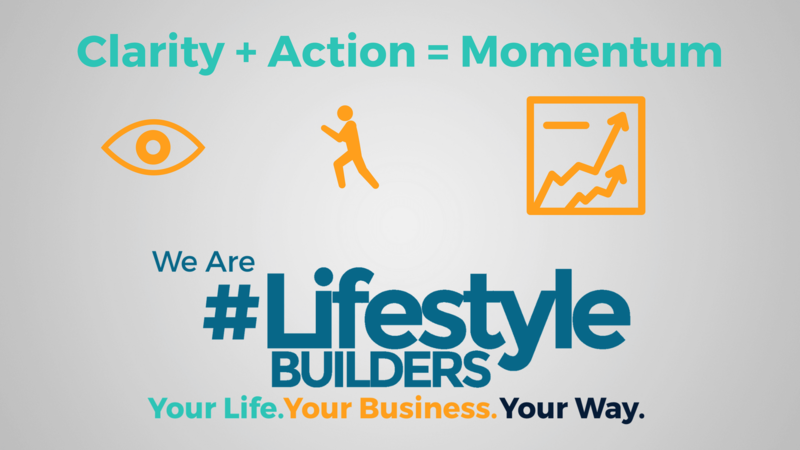 Grab their FREE “Big Idea” Course!